Posted on Tuesday, April 29th, 2014 at 11:46 pm. 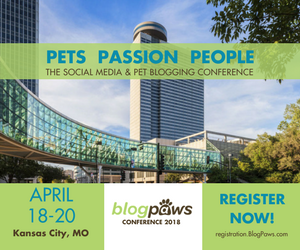 We are soooooooo excited: It is time for the SIXTH BlogPaws Conference, which promises to be bigger and better than ever. We have such a full agenda on tap, that it’s best to take a scan at the latest program update. 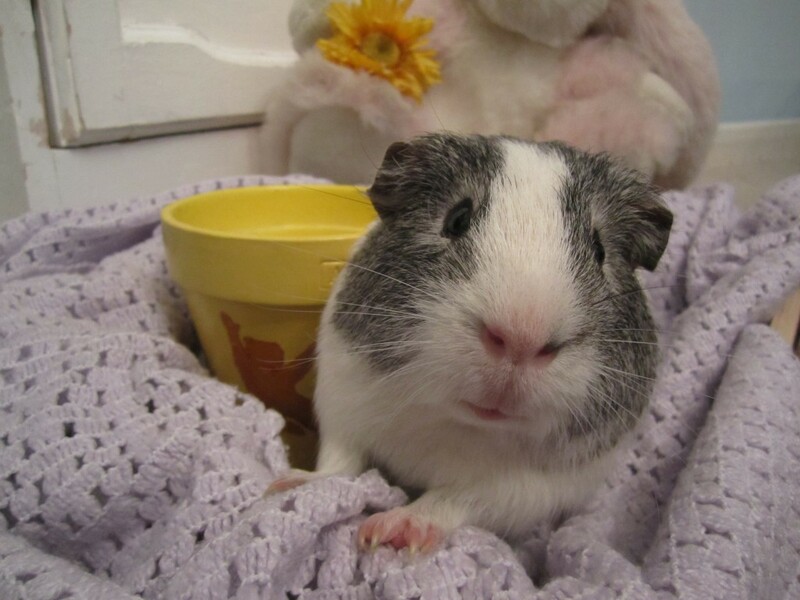 In the meantime, today, April 30th, is the final day for the Small Pets Photo Contest. You can win prizes for your small pet, so get those photos in. See that cutie above? That’s an entry from Amy, the Founder of Hutch A Good Life…meet Basil! You can have your pet featured here, too! Keep reading and see below! If you aren’t already a member, there’s no better time to join the BlogPawsOnline Community! It’s fast and it’s free. See you in Vegas next week!